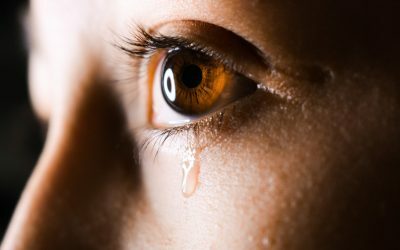 What could your camp or congregation do if it were truly well-informed by actionable research and well-equipped by quality training? 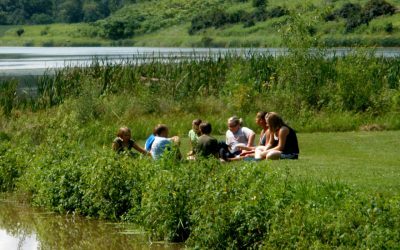 This organization was formed to bring current and upcoming research on what is truly effective in key ministry spaces like outdoor ministry, confirmation ministry, and more. The team is experienced in and passionate about academic and action research, training, faciliation, and adult learning. Use the link below to meet the staff and contact us. The Confirmation Project is a nationwide study of educational ministries in 5 denominations. With our help, it is the first major youth ministry study to take seriously the role of camp in Christian education and faith formation. 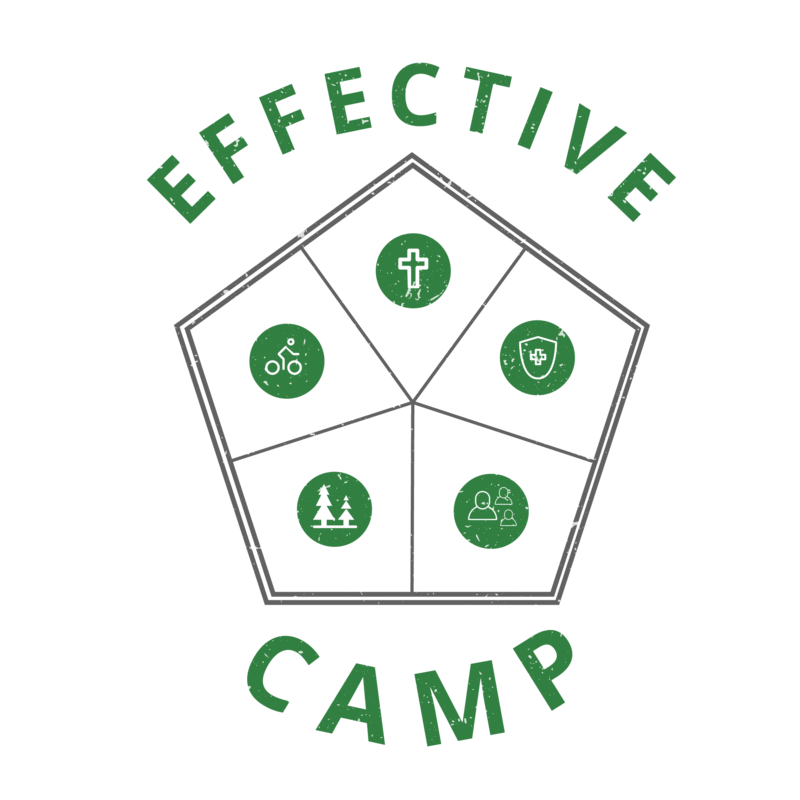 Effective Camp began in 2015 with 3 Lutheran camps in Wisconsin. It has since expanded to dozens of camps across the country and in Canada. 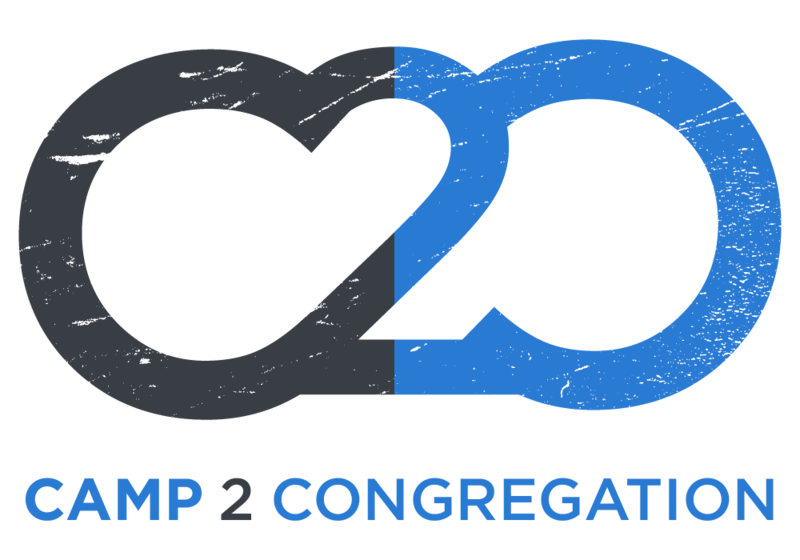 The Camp2Congregation Project, funded by the Lilly Endowment, is examining the impacts of Christian Traveling Day Camp programs on congregations, families, and young leaders in the church. Jake is the founder and director of Sacred Playgrounds. 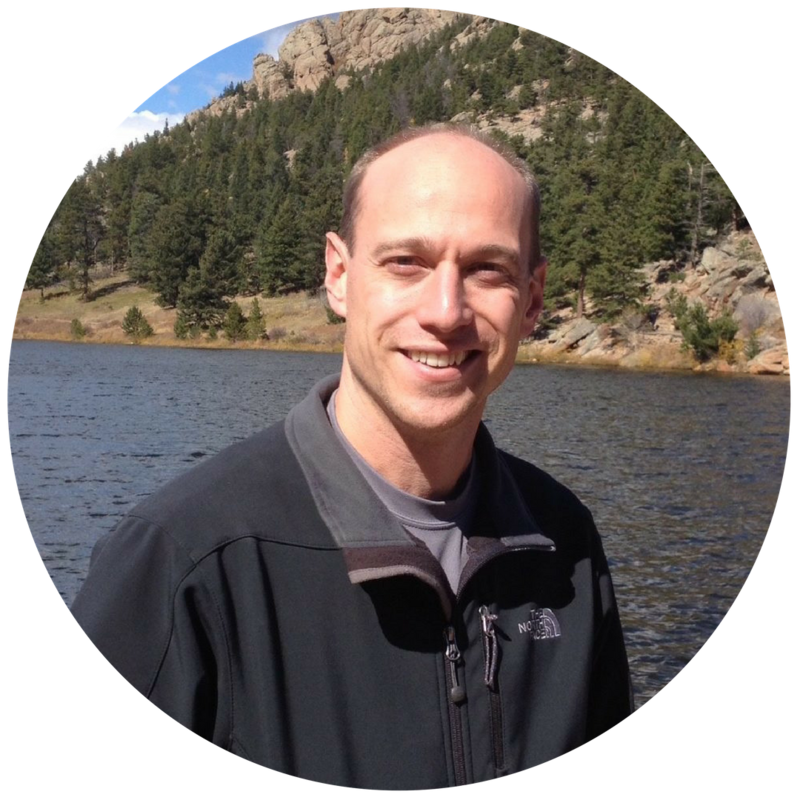 He is a practical theologian and researcher with a deep interest in bringing scholarly attention to ministry, especially outdoor and highy experiential ministry. He earned his PhD from Luther Seminary in 2016 and a Masters of Divinity degree from Princeton Theological Seminary in 2005. He has served in congregational youth ministry and camp ministry, and has published multiple articles on camping ministry. He is a contributing author to the book Cultivating Teen Faith, based on the findings of the Confirmation Project. He loves spending time with his amazing wife, Anna (a Lutheran pastor), and their two boys Elijah and Nathanael. On the best days, you can find him in the garden, out for a run, singing around a campfire, or at some camp somewhere. 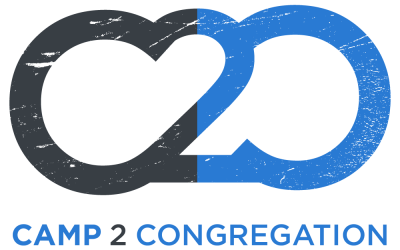 I have dedicated my work to supporting camps and congregations through research and training, and I would love to hear about your ministry. Send me an email to schedule a 30 minute introduction conversation. I’d love to hear about where your ministry could go when informed by actionable, localized research and well-designed, well-facilitated training experiences.